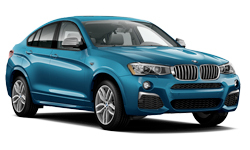 The 2018 BMW X4 from Lauderdale BMW in Fort Lauderdale, FL, serving Aventura and Hallandale, is a bold and powerful sports activity coupe. Utility and pleasure come together with the aggressively designed 2018 BMW X4. The coupe-like roof-line creates a sleek profile. The xDrive 28i trim utilizes the Inline 2.0L 4-cylinder TwinPower Turbo engine with 240 horsepower. A low seating position with SensaTec upholstery and a leather-wrapped steering wheel create a cabin you'll never want to leave. Create extra space for necessary supplies by lowering the 40/20/40 split-folding rear seats. Stay informed with the full-color head-up display that projects information directly on the windshield in front of you, keeping your eyes on the road. When you need to navigate in reverse, the standard backup camera will show you a clear picture of what's behind you. It's a great day to buy a new 2018 BMW X4! We have a huge 2018 inventory and great financing options to get you the best deal. Call us today at 877-728-4973 to schedule your test drive with Lauderdale BMW in Fort Lauderdale, or visit our showroom located at 1400 South Federal Highway, Fort Lauderdale, FL. 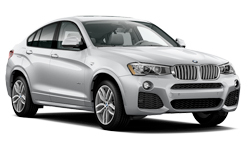 Drive home the 2018 BMW X4 of your dreams! 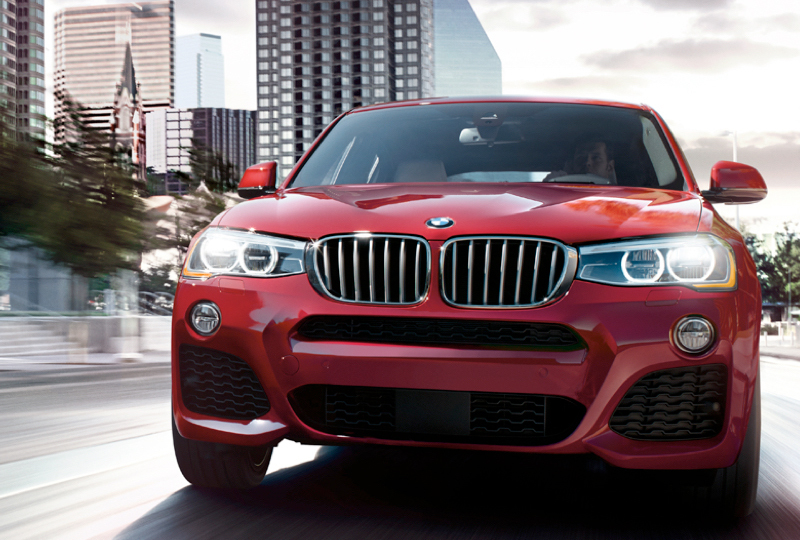 You drive the X4 to make a statement, and it's not a quiet one. The coupe-like roofline flaunts sportiness, while an aggressive front bumper and a lower center of gravity show off muscular prowess. Once you take the wheel, the interior boasts style that's sporty and luxurious unlike anything else. It doesn't get more unique than the standout design of the X4. This Sports Activity Coupe® warrants every bit of the attention it commands. 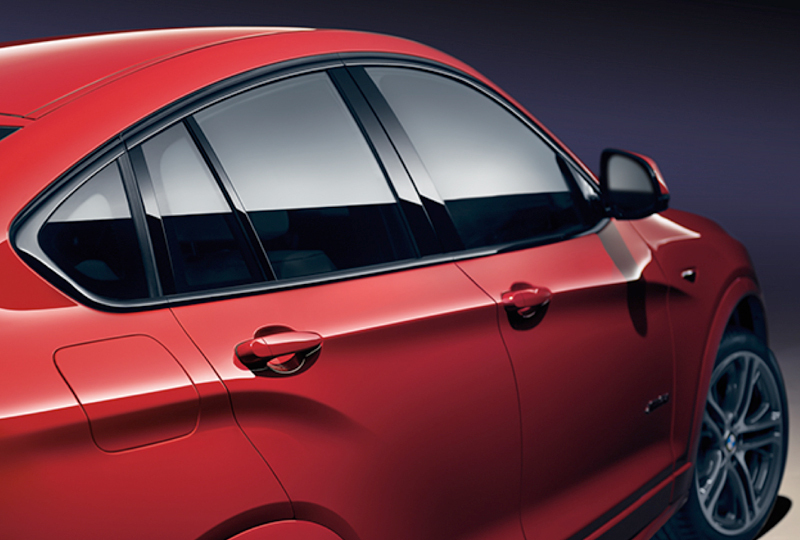 Turn heads with its coupe-like roofline and tastefully athletic curves - or make a bolder statement with Shadowline exterior trim, exclusively available with the M Sport Package. Engineered To Leave Them Speechless. 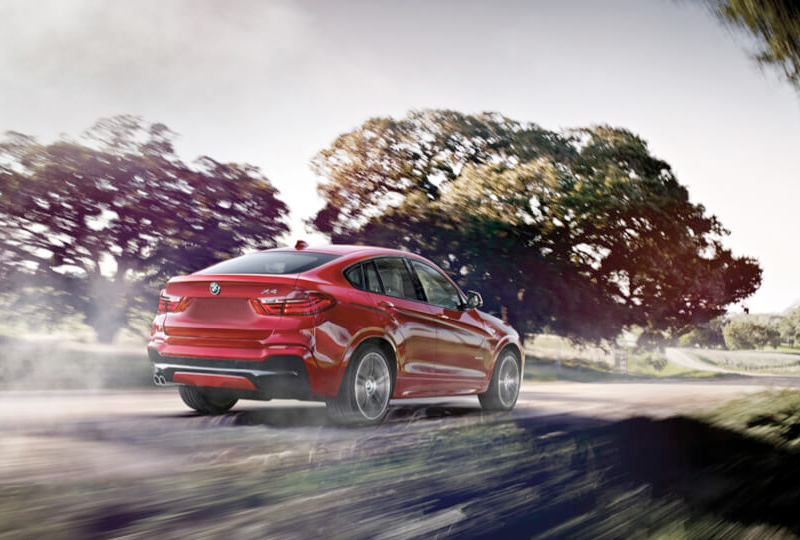 The X4 packs coupe performance. With its M Performance TwinPower Turbo inline 6-cylinder engine, the BMW X4 M40i delivers roaring horses and best-in-class acceleration. Get a more hands-on drive with the 8-speed Sport Automatic Transmission, standard on all X4 models. 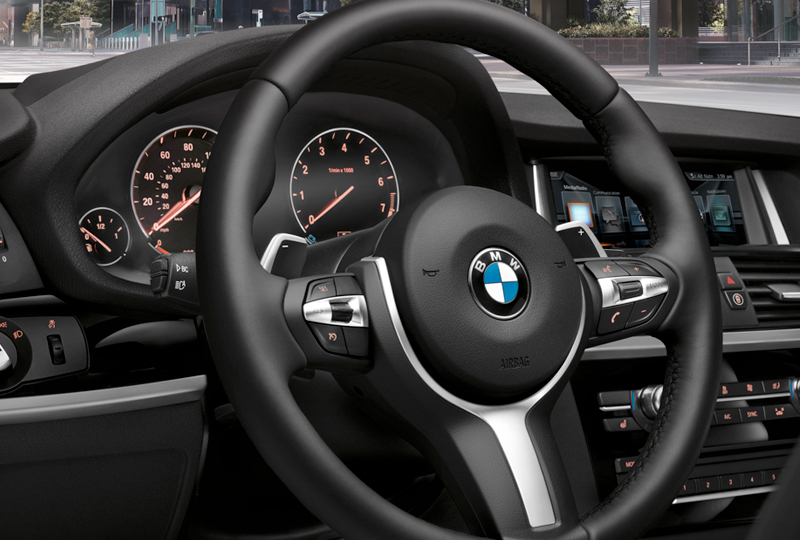 Paddle shifters let you change gears manually, allowing you to make the most out of every drive-especially when taking the X4 M40i from 0 to 60 in just 4.7 seconds.